For the Paris Saint-Germain manager, the signing of Leandro Paredes was not good enough to have a successful January transfer window. Paris Saint-Germain coach Thomas Tuchel is not very happy right now. His team is in first place of the French Ligue 1 table, but his team only signed Leandro Paredes in the January transfer window. And for the manager, this is not enough to guarantee success well beyond the national competition. “If you are asking if I am happy with Leandro — yes, I am absolutely happy with his arrival,” Tuchel told ESPN. “I am not angry about the transfer window,” he added. “There were very few possibilities. 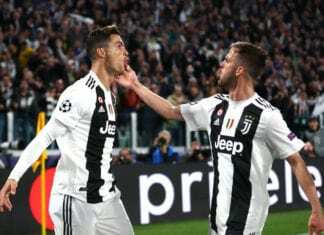 It is hard to construct a team in the summer, let alone the winter, the chances are always high that you will end up disappointed in January,” he explained. 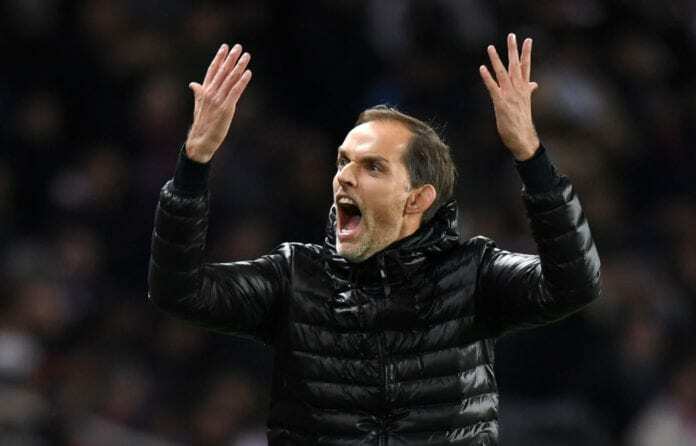 “A lot of things have been written in the press [about Tuchel and Henrique’s relationship], but it is not the moment to comment on this,” Tuchel continued. “I understand that the January transfer window is not easy,” he commented. “Antero and I work closely together during transfer windows, but he has his ideas and I have mine, I do not think that over the last two days of the transfer window is the best time to buy and to integrate new players. “That said, I believe in my players. Each transfer brings a change to the dressing room that I must protect, that is my job,” Tuchel said. “I have not asked for him to be reinstated. The situation remains the same as it has been since November, he is suspended and I understand, as well as accept, the club’s stance there. 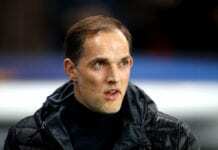 Nothing has changed,” Tuchel concluded.